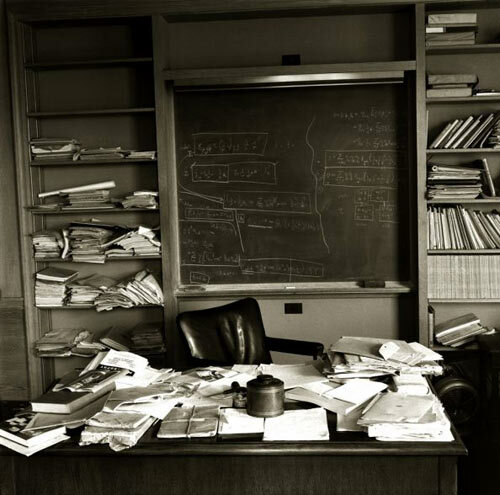 How long did it take you to focus on the state of his desk. What a waste of his time and talents, right? Instead we recognize his unmatched creativity, intelligence, and scientific understanding. Let’s make sure we do the same for our gifted students.